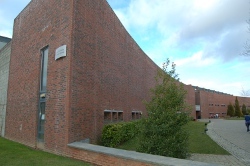 The main library is located in the Berkeley Centre on the Bishopstown campus. Other CIT libraries are located at the Crawford College of Art & Design, Cork School of Music and National Maritime College. Please visit the Library homepage http://library.cit.ie for opening times & other library related details. You can also visit the Library section of the MyCIT student portal. All registered first year students automatically become members of the library. Students must have their ID cards with them to enter the library and borrow material. Access to the library is controlled by an automated security gate and ID card reader. To borrow books simply bring them with your ID card to the issue desk and they will be issued to you. Students can also borrow and return books on the Library’s automated self-service kiosk. Please ask library staff for a demonstration of this very useful facility. • First year to third year students can borrow four general lending books for a period of two weeks. (* N.B. Late returns incur a 20 Cent fine per day). • Short Loan books (*this type of material is clearly marked as ‘short loan’ on the cover) can be borrowed for one day only (*N.B. Late returns incur a €1 fine per day). CIT Students can also access the Library’s extensive collection of over 85,000 E-Books from the Library homepage http://library.cit.ie. These E-Books can be read online or downloaded to a mobile device. Full instructions are available on the library homepage. As well as lending and reference books, the library subscribes to a selection of prestigious academic journals. Unlike the majority of our books, students cannot borrow journals from the library since this material is primarily for reference only. The CIT Library has a large and constantly expanding portfolio of online databases. These databases are a quick and effective means of finding online journal articles on any given subject area. All of these databases along with a variety of other learning resources are available via the CIT library homepage http://library.cit.ie and are accessible via any computer throughout the College. Databases can also be accessed off-campus via the library homepage by entering your unique CIT student number which can be found on your ID card. The majority of our databases can also be accessed from your Smart phone, IPhone, IPad or other mobile device. Exam Papers are available online via the college website http://www.cit.ie/exams/ alternatively they can be accessed via the library web site http://library.cit.ie As a result of copyright implications, exam papers are only accessible on computers within the college. The Library also has a collection of official publications, consisting of Government, Semi-State Body and European Publications. Material from this collection cannot be borrowed but can be consulted within the library. The Library also has a dedicated Official Publications and European Union Portal on its homepage which features access to online content. The CIT Library also has a dedicated careers section which provides students with useful material on job hunting, career choices, IQ tests, as well as the preparation of CV’s and cover letters. There are a large number of computers available for student use in the Open-Access area of the Berkeley Building; however the library too has its own suite of student computers. To access computers in the library, students must use their unique CIT Student number along with a specially assigned password. This unique password can be obtained from staff in the Open-Access area. There are two photocopiers/printers available for student use within the library. These are located on the ground floor reference area. We would like to remind students when photocopying to abide by the various copyright laws. These regulations are clearly defined near each photocopier/printer within the library. All first year students will receive a general tour of College facilities including the library at the start of the academic year. Other induction sessions on the utilisation of the online library catalogue, databases and other library resources will also be held throughout the year. Please check the library website as well as notices in the library for further details. The Library website also contains a number of interactive online tutorials and videos which introduce students to the Library & indeed its many resources. You can also follow the CIT Library on Twitter & Facebook to keep up with all the very latest library related news. If you have any questions regarding the library or any of our resources, please talk to a member of the library staff. The library information desk is open Monday to Thursday during the academic term, between 12.00p.m and 2.00p.m. Staff will be only too pleased to assist you. You can also e-mail them at library.info@cit.ie. Please respect your fellow students and refrain from making noise or talking in the library. Fines are in place for breach of this rule. The use of mobile phones is not permitted within the building. Eating or drinking (with the exception of bottled water) within the library is not allowed. A €6 automatic fine is in place for breach of this rule. Anyone found deliberately vandalising library property; books, computers, furniture etc. will be severely dealt with and may face expulsion from the Institute. You are solely responsible for making sure that you have no un-issued library material with you when you leave the library. Fines are in place for breach of this rule and a permanent record will be placed on your library account. You must show your ID-Card to any member of the Library Staff when requested to do so. 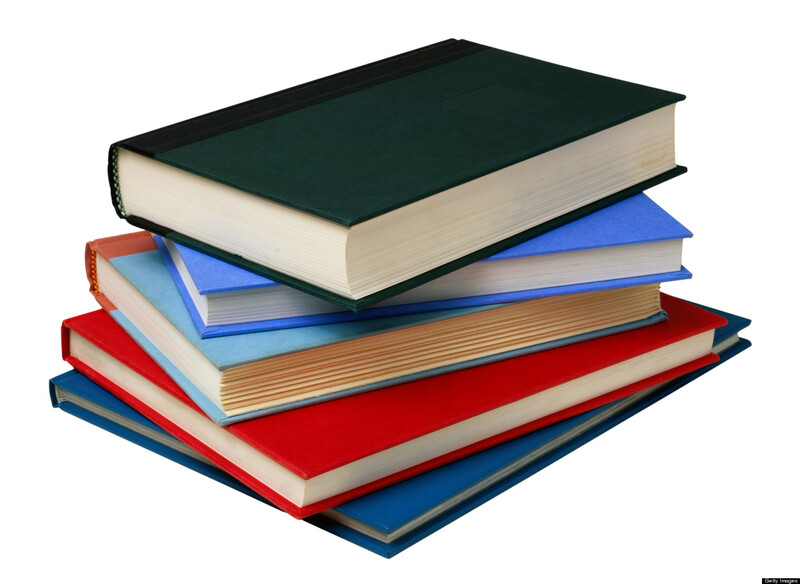 Failure to comply may result in suspension from the library or further disciplinary procedures.